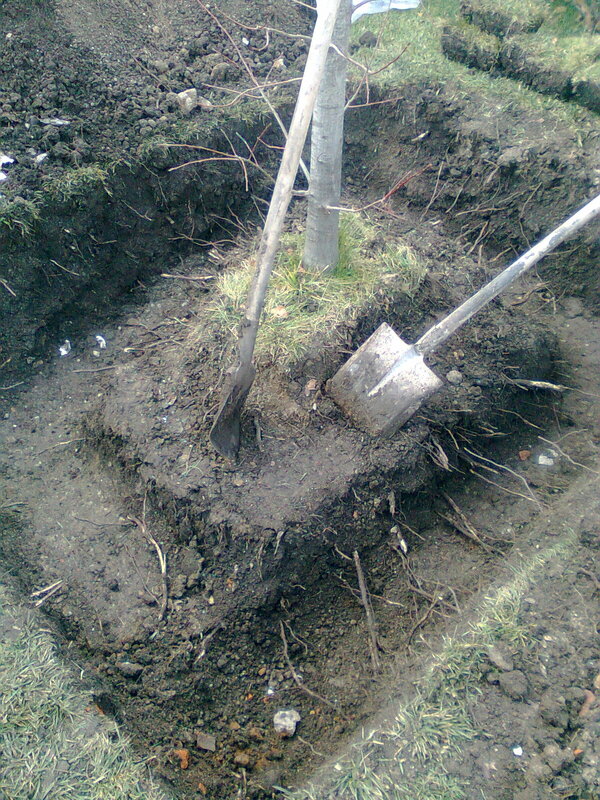 There’s a tree in your garden that you planted 9-10 years ago. Back then you thought the place was perfect and the tree was very impressive. Over time, however, the tree grew up excessively and began to overshadow the whole yard. Or maybe you decided to build a building on the spot. The easiest way is to cut it, but do you want to part with a gorgeous tree, which is connected to lots of beautiful memories? Fortunately there is another option – just move it to a more suitable place – at the far end of the garden or even in another yard. 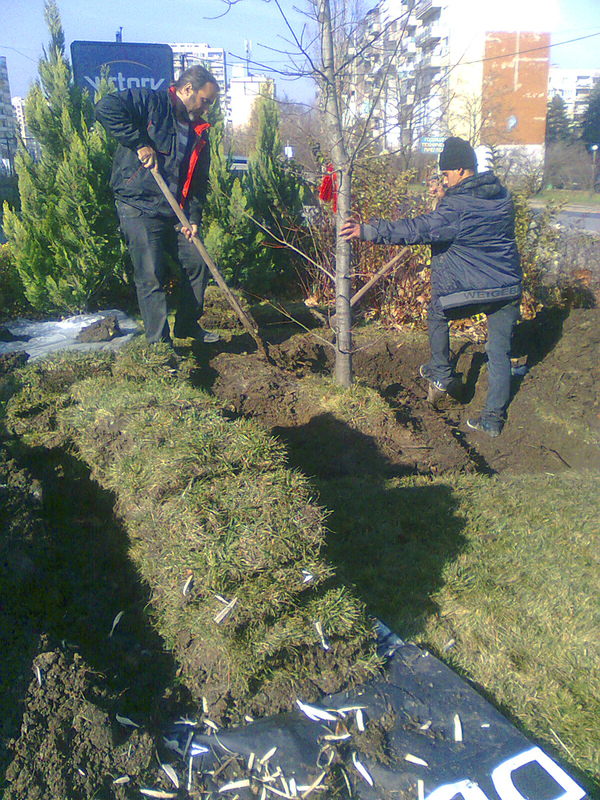 We at Dvorche.com offer you this service – transplanting of large trees. Digging the plant out with the necessary amount of soil around the roots, in order to preserve its vitals and to increase transplant success chances. 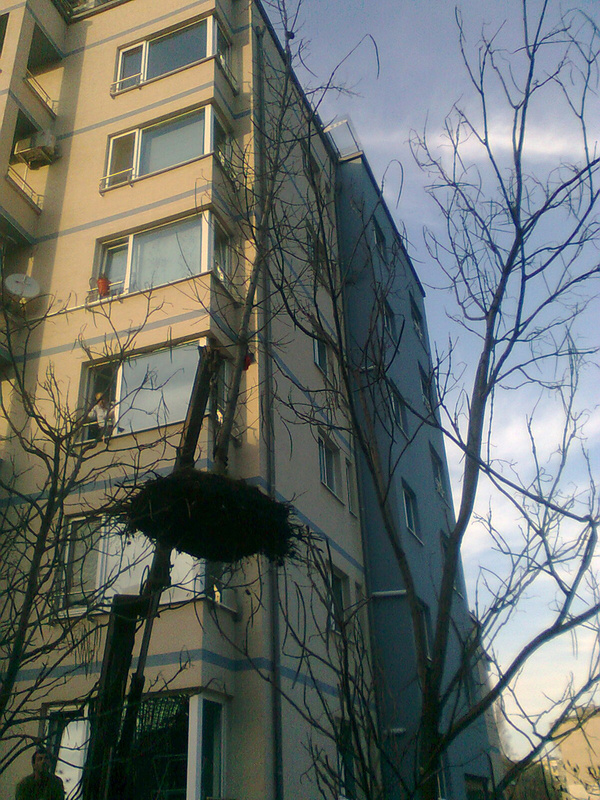 Lifting is done using a crane. 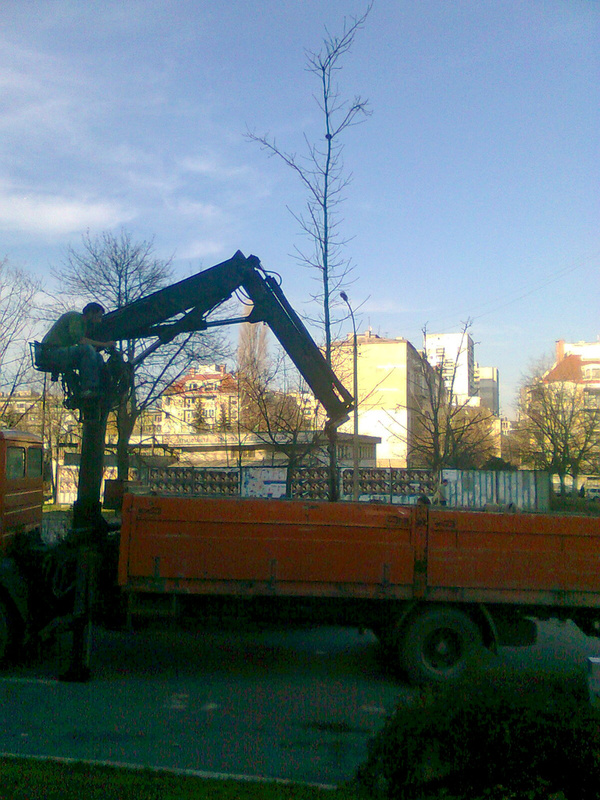 Removal of traces of excavation work at the old location of the plant.